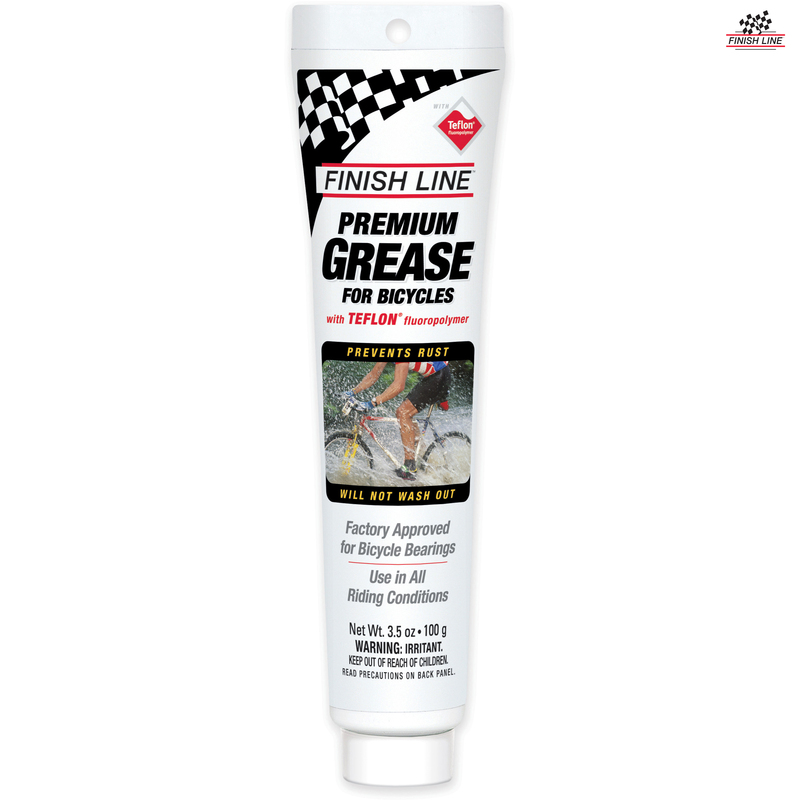 This is the toughest, slickest, longest lasting bicycle grease you can buy! Finish line's exclusive thickener prevents oil separation and repels water, even when totally submerged. The exceptional film strength of the non-toxic synthetic oils will not rupture even under heavy loads.